It’s no secret that celebrities have a few tricks up their sleeves when it comes to looking picture perfect, so it should come as no surprise to learn that one of those tricks is an oxygenating facial. So what exactly is an oxygenating facial, anyway? 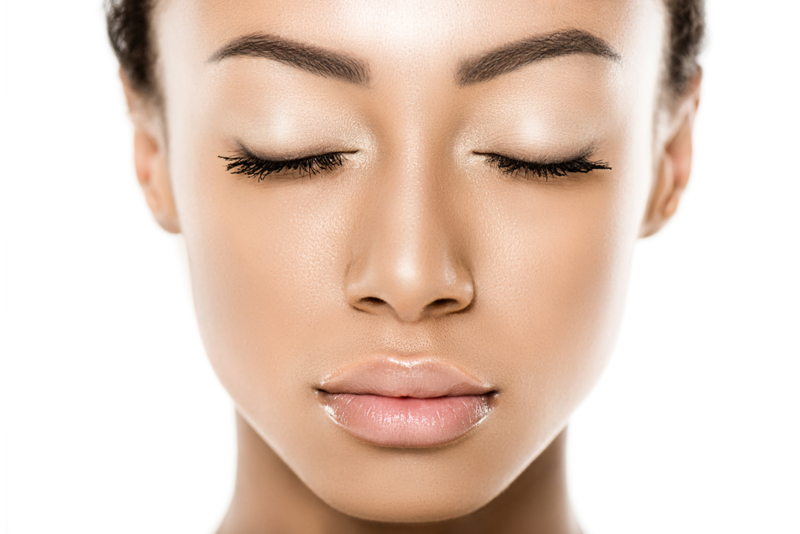 Aside from being one of the many spa services we offer here at Von Anthony Salon, an oxygenating facial is an excellent tool to combat visible signs of aging. Excessive amounts of air pollution and makeup can rob your skin of the oxygen it needs to look its best. This facial is designed to deliver oxygen back into the skin to naturally rejuvenate the oxygen levels and firm up the skin while smoothing out those fine lines. Boosts collagen production: the infusion of oxygen into the skin encourages the production of collagen, which helps plump up the skin and restore lost elasticity.? Helps detox the skin: this treatment helps reverse the effects of environmental pollutants and can rejuvenate the skin to a more youthful appearance.?? Encourages cell turnover: oxygenated facials can help the skin create new cells at a faster pace. This, in turn, helps speed the healing of scars, acne, and blemishes.?? Free from side effects: unlike other more invasive treatments, this facial doesn’t cause any uncomfortable side effects. The process is gentle enough even for those with sensitive skin. Are you ready to plump up your skin and return it to its youthful glory? Come see us at Von Anthony Salon! Our team of professionals can help you with all your skincare needs. Call us at 972.731.7600 to schedule your appointment or take advantage of our mobile app to schedule at your convenience. Download it for free from iTunes, Google Play, or Amazon.